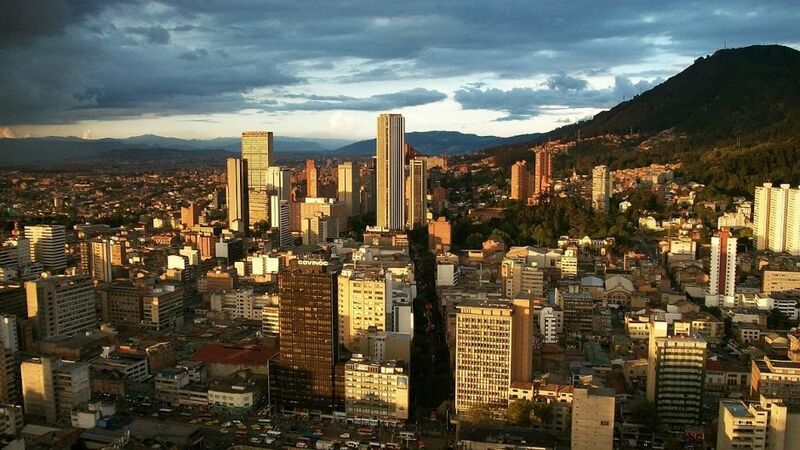 Bogotá is the capital and the largest city in Colombia with approximately 8 million inhabitants. It has a length of 33 km from south to north, and 16 km from east to west. It is the third highest capital in South America (after La Paz and Quito), since it is at an average of 2,625 meters above sea level. It is located in the center of Colombia, in the natural region known as the Sabana de Bogotá, which is part of the Cundiboyacense high plateau, a formation located in the Eastern Cordillera of the Andes. Bogotá, Colombia is a city for everyone, there are activities and plans for every taste. It has nightlife areas of different styles and environments: nightclubs, bars, pubs, craft beer factories and clubs where fun and dancing are the primary factor. 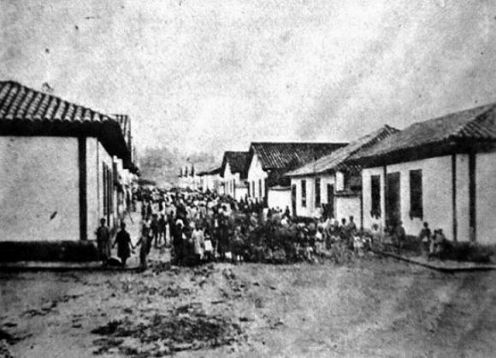 The first settlers of Bogotá were the Muiscas, belonging to the Chibcha linguistic family. Upon the arrival of the conquistadors, it is estimated that there were half a million Indians of this group. They occupied the highlands and temperate skirts between the Sumapaz massif in the southwest and the Cocuy nevado in the northeast, covering an area of ? ?some 25,000 km2 that encompasses the Bogotá highlands, part of the current department of Boyacá and a small region of Santander. With the slogan of the conquerors to found and settle, Quesada decided to create an urban settlement where they could live in an orderly manner under a stable government. Towards the east, at the foot of the hills, they found a town of Indians called Teusaquillo near the Zipa recreational residence, provided with water, firewood, land to plant and sheltered from the winds by the hills of Monserrate and Guadalupe. Although there is no founding document of the city, it was accepted as the foundation date on August 6, 1538. According to tradition, that day the priest Fray Domingo de las Casas officiated the first mass in a straw-colored church, built near the church. current cathedral or the current Santander Park. It is said that on that day the region was named New Kingdom of Granada and the town was called Santa Fe.